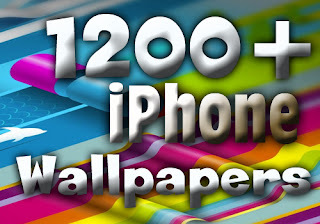 Awesome collection of beautiful iPhone / iPod touch wallpapers, Compatible with all iPhone's and iPod touch's. Customize your iDevice with stunning wallpapers, The package contains more than 1200 wallpapers. You can use them for more than 3 years without repeating even one.